Creating better workplaces starts with a commitment to excellence. 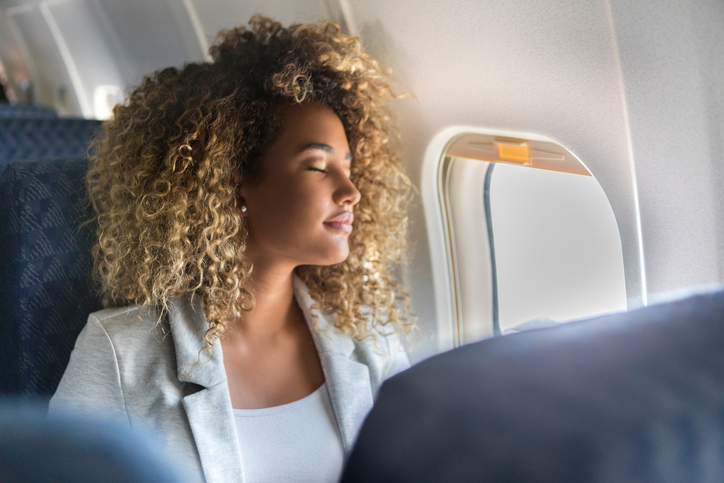 And there's no better place to begin or continue this commitment than the 2019 SHRM Annual Conference & Exposition – #SHRM19. SHRM Foundation Step Challenge at #SHRM19: Team Captain Lowdown! 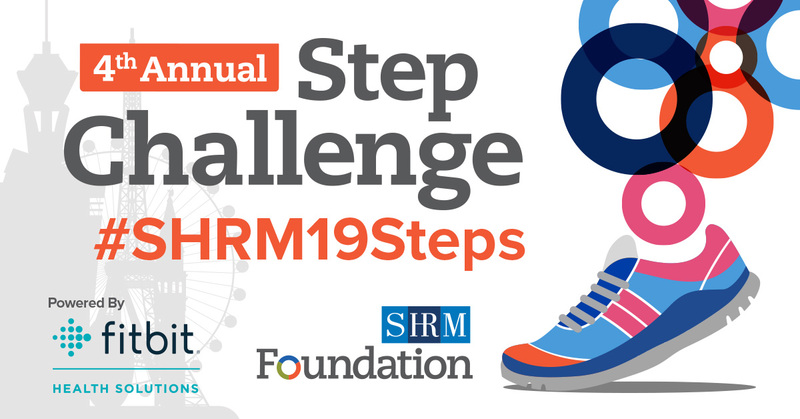 Registration for the 4th Annual Step Challenge, powered by Fitbit Health Solutions, at #SHRM19 is officially open! Visit shrmfoundation.org/stepchallenge to register for this year’s Step Challenge. 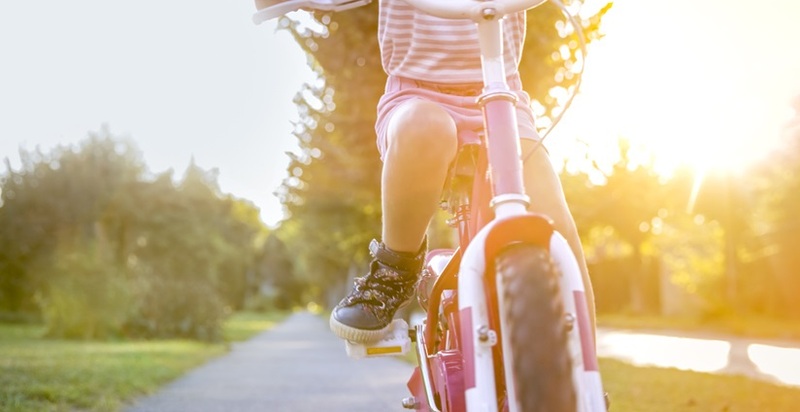 To register for the Step Challenge, all participants must select a Step Challenge team. Together, you and your teammates will compete to be the team with the highest average step count. 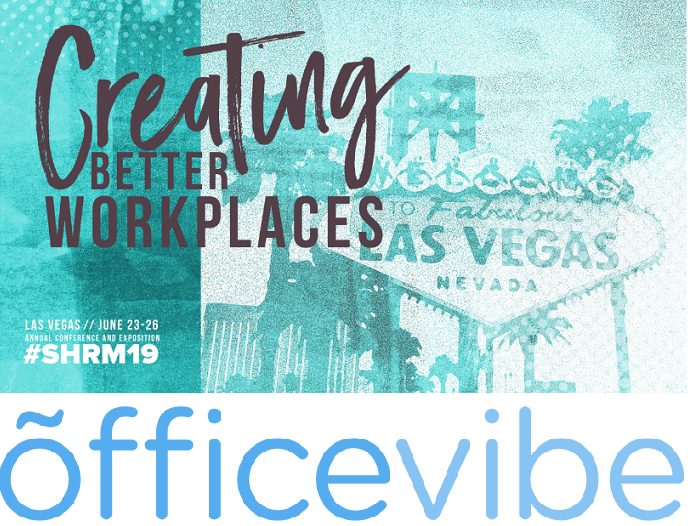 Below you will find the “lowdown” on this year’s team captains to help you decide which team you want to step with at #SHRM19. May the best team win! Read more about SHRM Foundation Step Challenge at #SHRM19: Team Captain Lowdown! 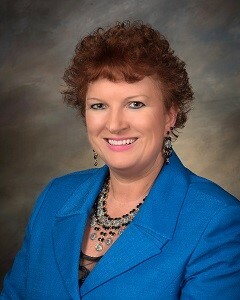 Today’s employers may choose to run background checks on job applicants for variety of reasons. Concerns about negligent hiring, verifying a candidate’s honesty and accountability, and other safety- or performance-related issues may all play a part in this decision. 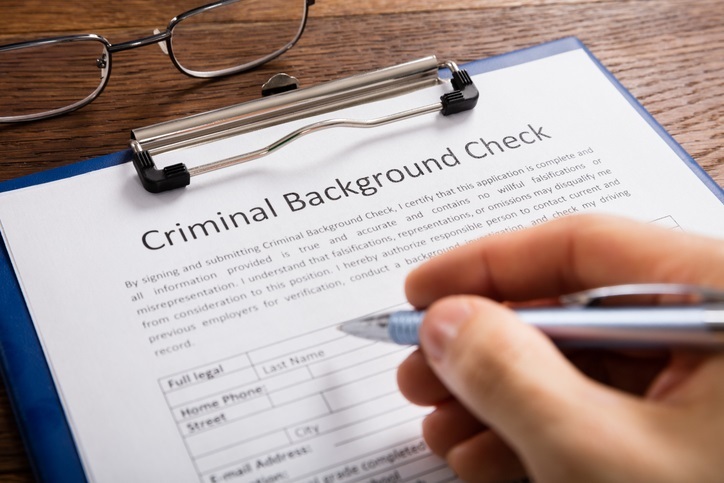 In fact, according to SHRM's 2012 survey, nearly 7 out of 10 companies report that they conduct criminal background checks on all job candidates.